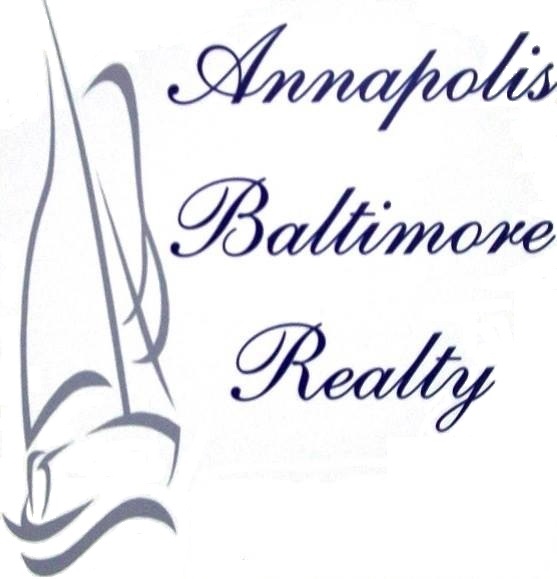 Beautifully remodeled 3 bedroom, 2 full bath detached home in Baltimore Co. New carpet and fresh paint. Huge open floor plan on the main level. 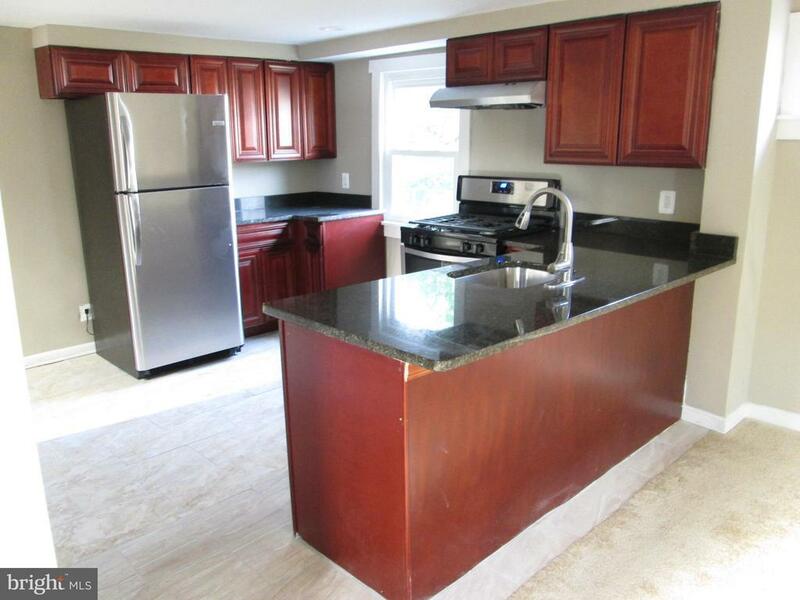 Walk in to a large room looking across to a brand new kitchen with new cabinets, stainless steel appliances, tiled floor and granite countertops. There are 3 large rooms that can be set up as you want for Living room, Dining room and Family room. There is a multi-purpose room on the back of the home that could be a den/computer/storage area. Up stairs there is a master bedroom with its own full bath. 2 more bedrooms and another full bath. Washer and dryer will be provided. The basement is unfinished and is for laundry and storage only. Off street parking. The driveway leads to a garage/workshop with a carport in front of the garage. Nice home. Wont last long.